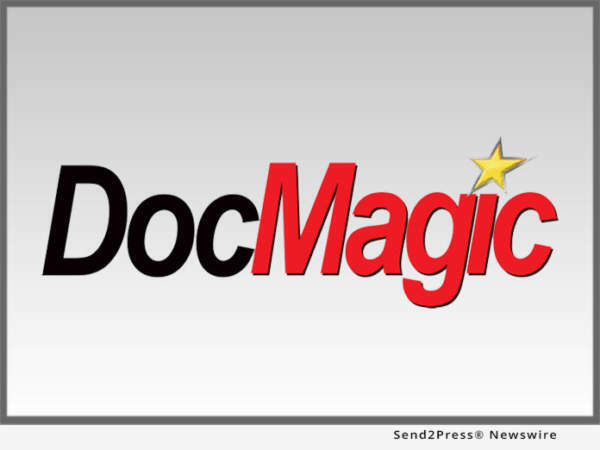 TORRANCE, Calif. /California Newswire/ — DocMagic, Inc., the premier provider of fully-compliant loan document preparation, regulatory compliance and comprehensive eMortgage services, announced that it has processed more than 300 million mortgage-related electronic signatures. “Borrower demand is driving the increase in eSignings, and lenders are choosing DocMagic to get a consistent, compliant eSigning solution that spans the original LE [Loan Estimate] to the final CD [Closing Disclosure],” said Dominic Iannitti, president and CEO of DocMagic. DocMagic reports significant volume increases for SmartCLOSE(TM) and Total eClose(TM), two award-winning technologies that enable lenders to comply with TRID and UCD (Uniform Closing Dataset) guidelines. SmartCLOSE is a collaborative closing portal offering one system of record that assures accuracy, completeness, consistency and compliance of the data before final documents are drawn and the borrower electronically executes the documents using DocMagic’s integrated eSign technology. Total eClose, a complete paperless, digital closing solution with integrated eSignature and eNotarization capability, provides continuous compliance checks to assure all documents are complete, current, consistent and compliant.